There is no better place to go! I have had my cars exclusively serviced for over 20 years at Village Automotive and thanks to their "preventive maintenance/care" I have never had a breakdown on the road all these years Also, you have always been punctual, honest and considerate of me as a customer. Thank you Rich and coworkers, and especially Ken! The customer service is friendly and courteous; and most importantly, I found them to be honest. 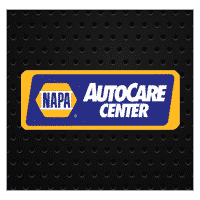 I was extremely pleased with my first visit, and after my very positive experience with Village Automotive Center, I will have all of my vehicle's service needs done by them! My family members are already long time customers. It is an honest & reliable shop with all services & repairs done correctly. They also stand behind all their work & are informative to services that might be needed in the future. I wouldn't take my vehicle anywhere else. We’re proud to deliver quality service with honesty and a friendly smile. Need a Lift? Ask for our Courtesy Shuttle! 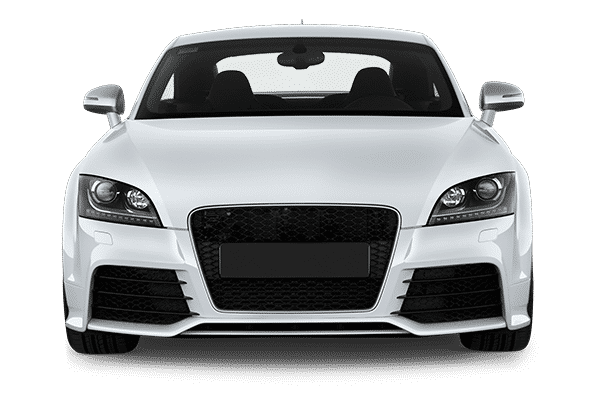 Our technicians are up to date on the latest automotive technology, utilizing professional, hands-on experience working with foreign and domestic vehicles. We use the most current diagnostic equipment available, including original factory equipment, allowing us to quickly uncover the problem and begin working on the solution. Combining cutting-edge technology with real-world experience, our technicians will get your car back on the road in less time than it takes other shops to simply figure out what’s wrong! If you’re looking for a local auto shop you can trust, consider Village Automotive Center. Since 1987, Village Automotive Center has been providing our friends and neighbors in Setauket-East Setauket with dependable, trustworthy auto repair services. Whether your vehicle needs a minor tune-up or a major overhaul, our service technicians are skilled at efficiently diagnosing solutions to problems, saving you valuable time and money. Brakes are your car’s biggest safety feature – are they working perfectly? Notice a clunking or grinding while shifting? It’s time for a trip to our transmission repair specialists. Automotive electrical systems can have complex issues. Our experts can solve any electrical problem.